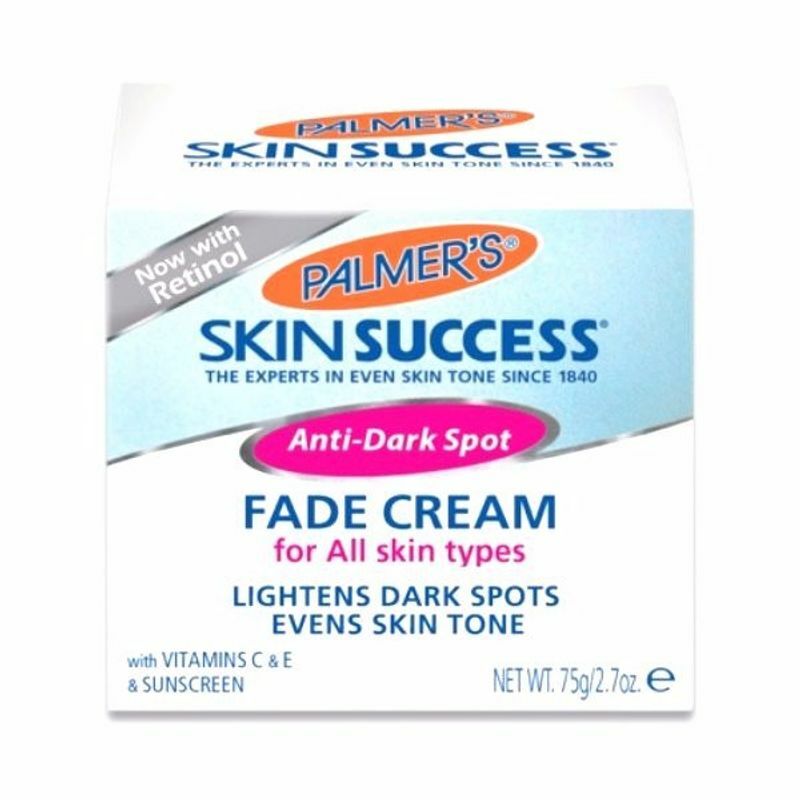 Palmers Skin Success Fade Cream is a tone correcting fade cream that effectively lightens the appearance of dark spots and discoloration, leaving skin more luminous and evenly-toned. 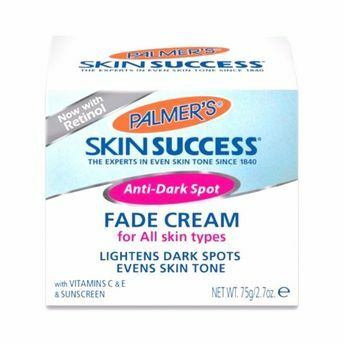 Palmer's Skin Success Fade Cream gives you a flawlessly radiant complexion by effectively correcting discoloration such as: Dark Spots, Age Spots, Post-Acne Scars, Uneven Skin Tone. Uniquely formulated to leave a matte finish and control oiliness. Light enough to wear under makeup. Contains sunscreen to help protect skin from daytime sun damage. Key Ingredients: Formulated with a powerful pigment-perfecting blend of ingredients: 5% Niacinamide, Retinol, Songyi Mushroom, Vitamin C, and Vitamin E. For all skin types and tones. Free of Parabens, Phthalates and synthetic dyes. Contains an added sunscreen to prevent dark spots from recurring. Explore the entire range of Face Moisturizer & Day Cream available on Nykaa. Shop more Palmer's products here.You can browse through the complete world of Palmer's Face Moisturizer & Day Cream .